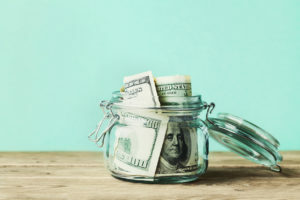 5 Best High-Yield Savings Accounts: Whether you start saving a lot or a little, the key to how high-yield savings accounts make you money is compound interest. 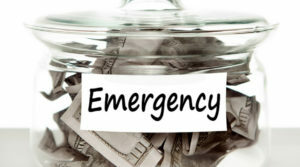 Save what you can – compound interest will do the rest of the work for you. 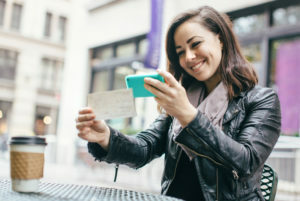 Best 1 Year CD Rates with no early withdrawal penalty make an attractive savings vehicle because you can pretty much predict your earnings, your money is FDIC-insured and you can take your money out without paying any fees. 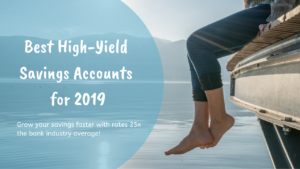 Compare the Best High-Yield Savings Accounts for 2019: Earn more. 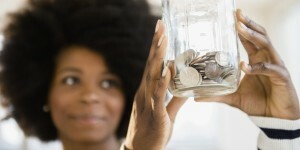 Grow your money faster with a safe investment. Catch up on your savings. 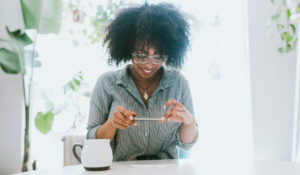 Find the best high-yield savings account for your needs and start stashing away whatever you can afford. 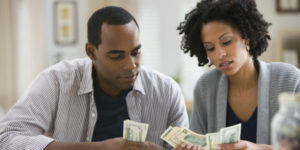 Save more money with simple tips that will put money in the bank plus find high interest savings accounts, money market account and CDs that will grow your money faster. 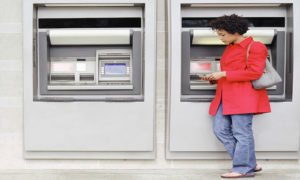 Importance of a Bank Account: Having a safe and convenient place to stash your cash comes with many benefits, for instance: earning interest on your money, having your money FDIC-insured, building a solid bank relationship to get services like car, home or business loans.